We’d love your help. Let us know what’s wrong with this preview of Lonely Planet Gap Year Book by Lonely Planet. 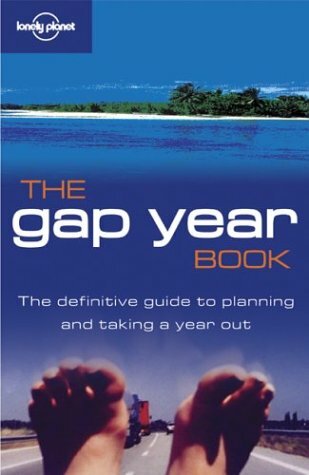 To ask other readers questions about Lonely Planet Gap Year Book, please sign up. I love the Lonely Planet and the books they come up with! With that said, this book shall be my guide and I shall have my gap year soon! LoL.